Mike represents clients in commercial, bankruptcy, antitrust, agriculture, and administrative law cases. Mike is licensed to practice in all Iowa state and federal courts and is a member of the American Bar Association and the Polk County Bar Association. Mike earned his bachelor’s degree from Eastern Illinois University in 1972, his master’s degree from Eastern Illinois University in 1975, and his law degree from Drake University in 1979. 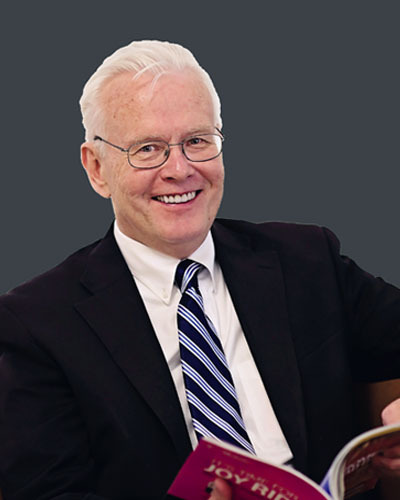 He served as law clerk for Bankruptcy Judge Richard F. Stageman in the U.S. Bankruptcy Court for the Southern District of Iowa from 1980 to 1982.